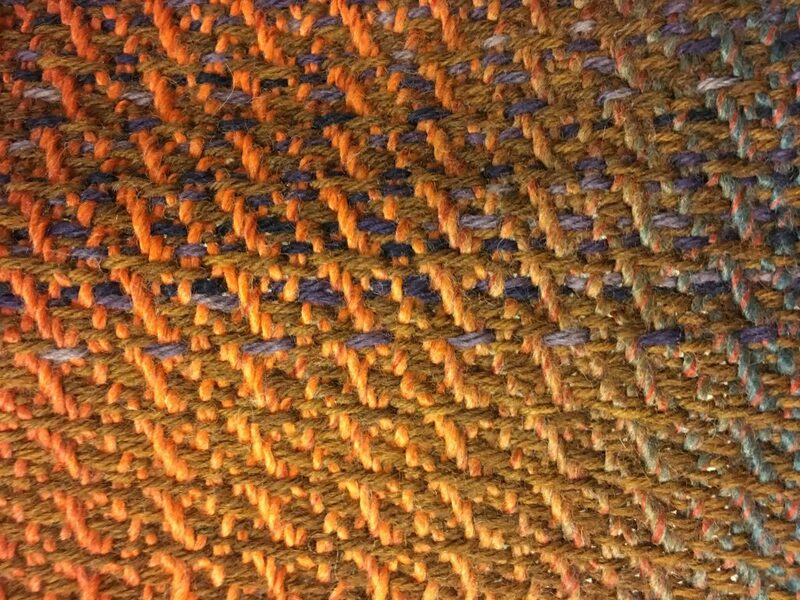 Weavers Interest Group meets on the first Wednesday of the month. 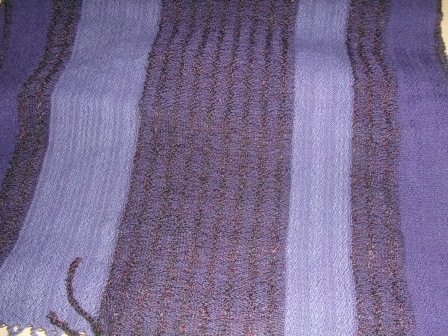 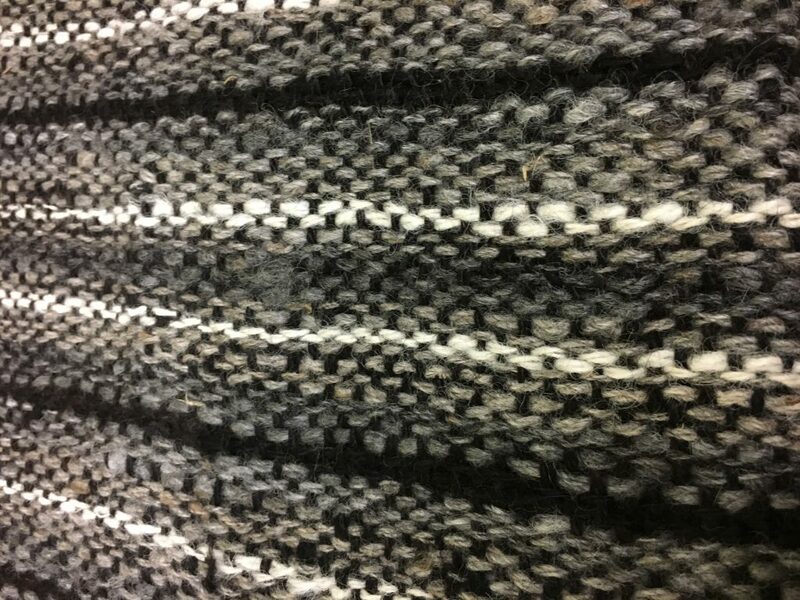 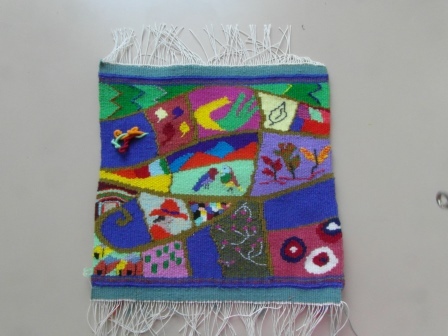 It is a formal meeting consisting of discussions about various aspects of weaving, with a different topic each month. 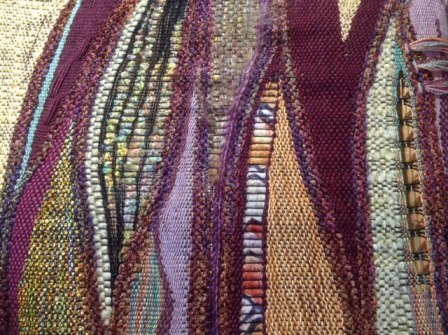 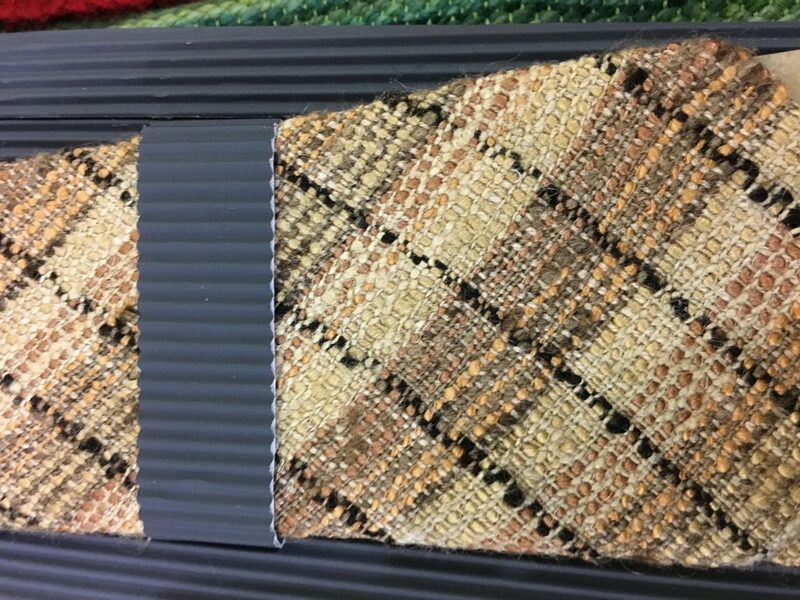 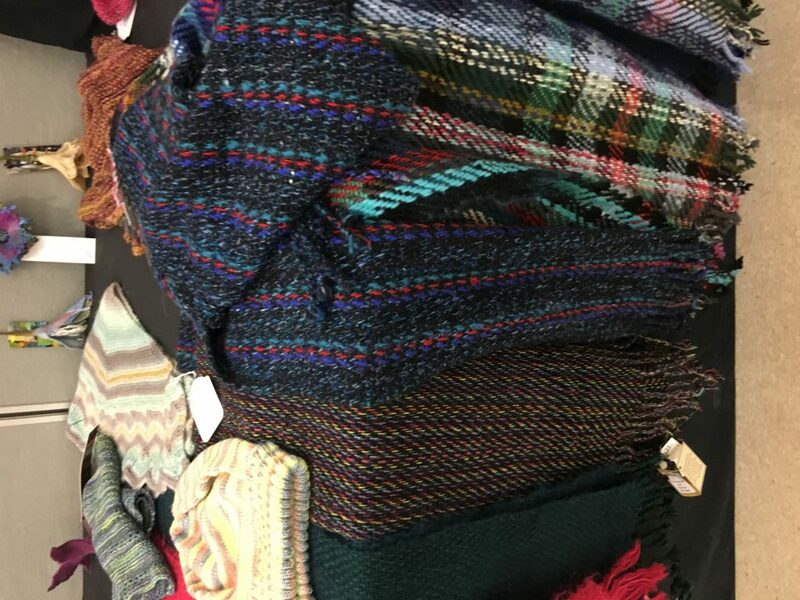 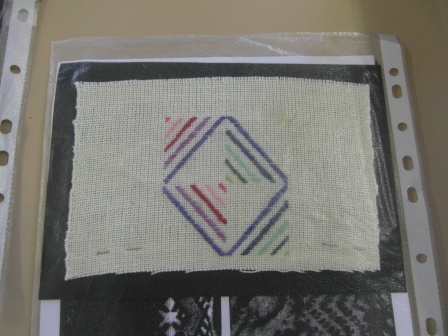 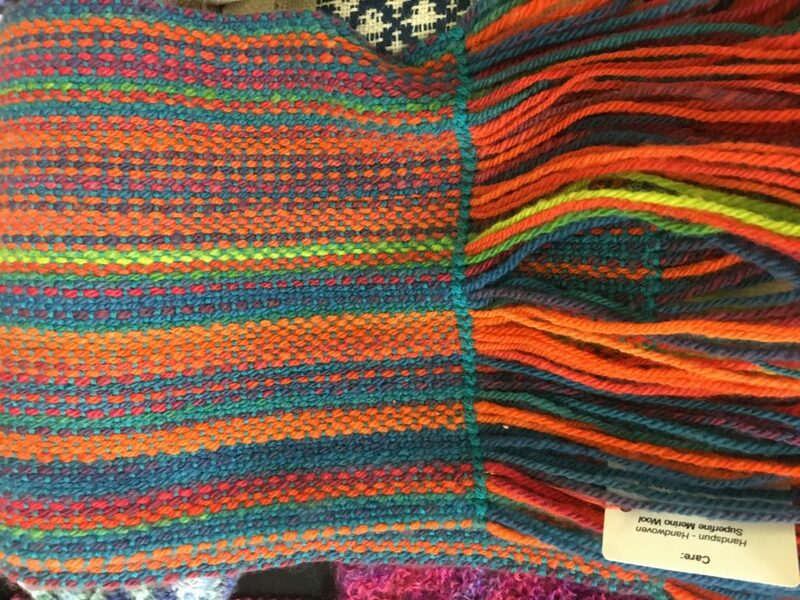 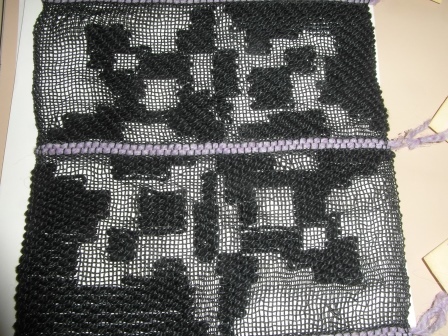 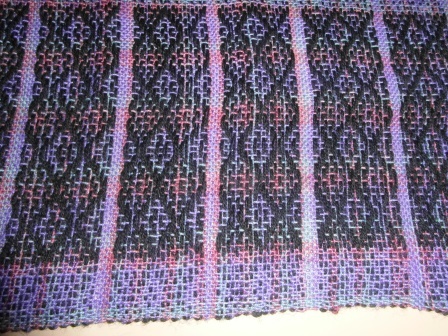 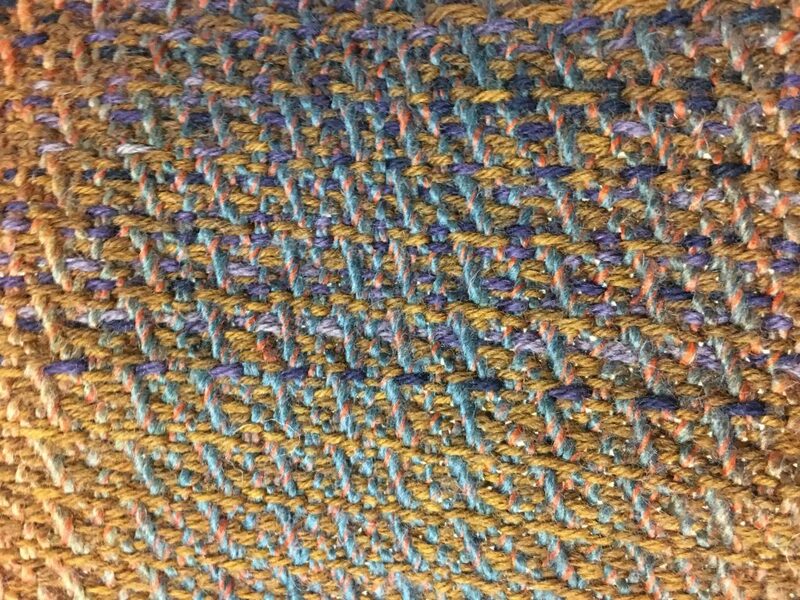 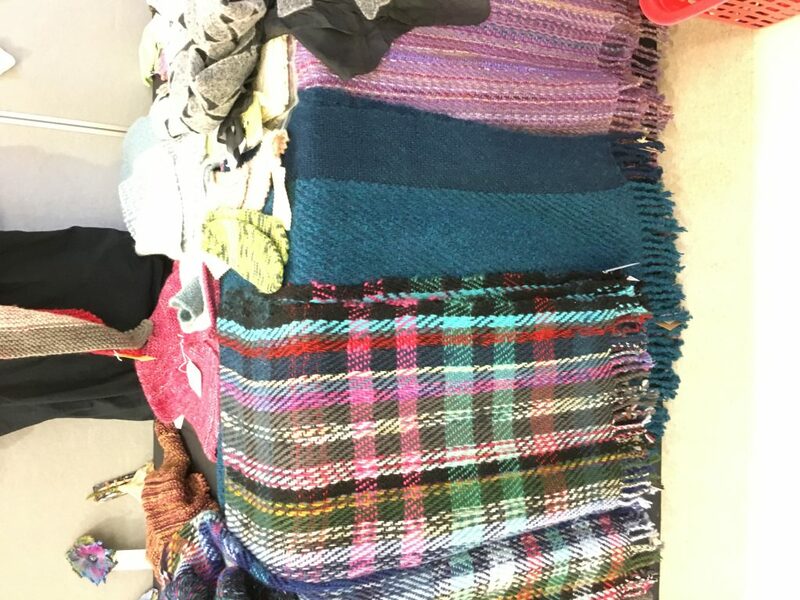 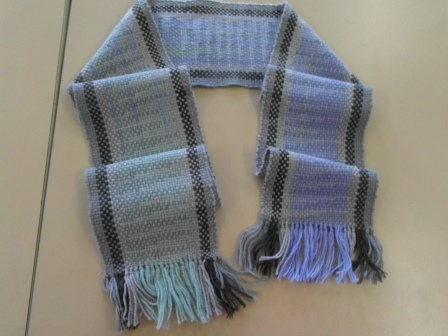 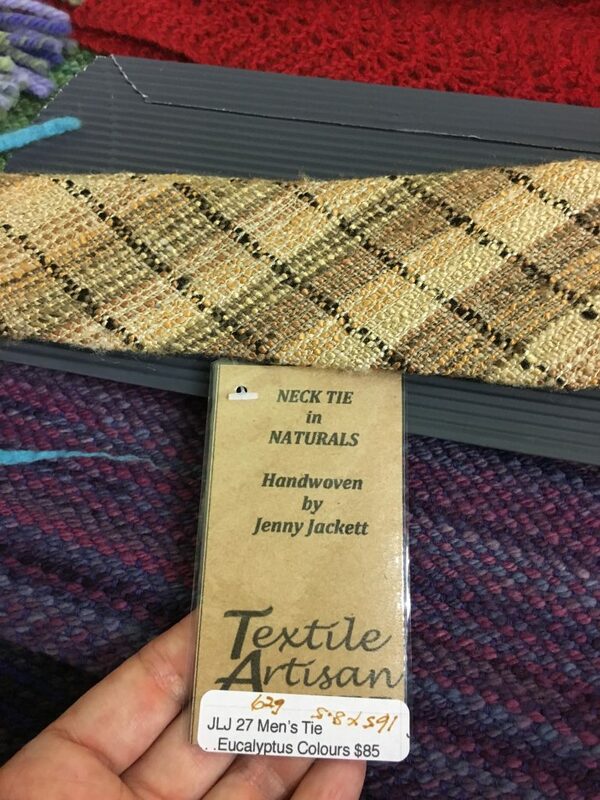 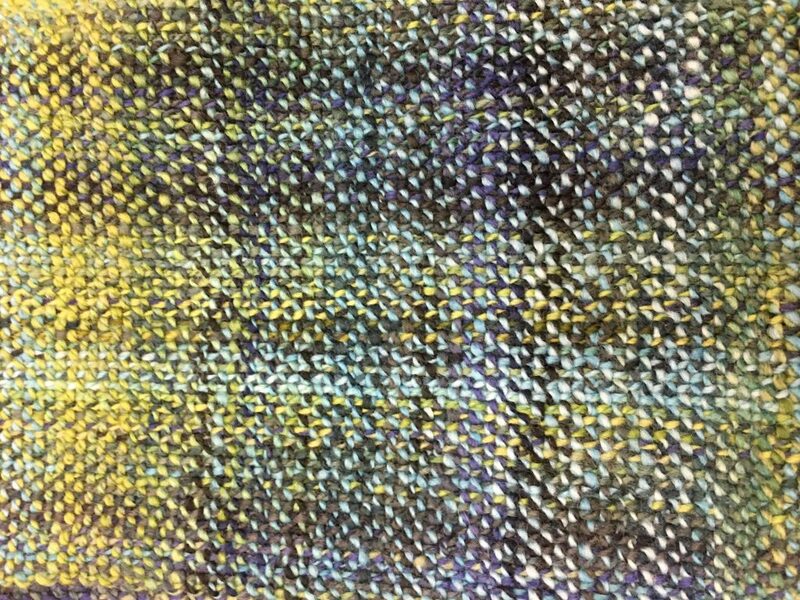 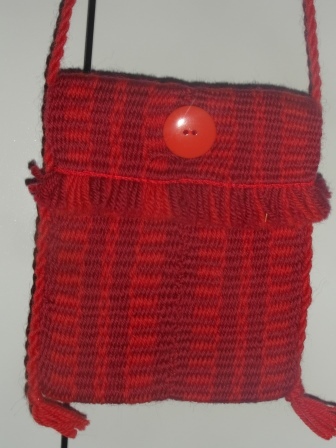 A show and tell segment enables members to demonstrate their current weavings and to obtain assistance with any problems they may have encountered. 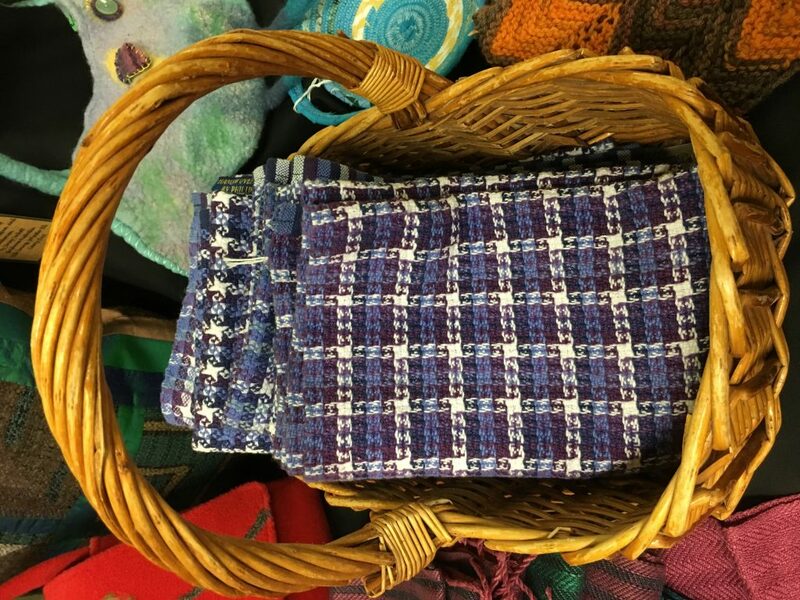 WIG, being one of the original specific interest groups associated with Queensland Spinners Weavers and Fibre Artists, has a long tradition of investigating and experimenting with various aspects of weaving.